Reality is reality and there is no way around it. Since the social-networking boom, research into the online lives of potential candidates happens with ever increasing frequency. The trend of researching candidates’ social-networking profiles will become standard practice for nearly every company. I know this is already the case for many companies. Is it wrong? I do not think so. Ultimately, people have to be responsible for their online actions as much as they are responsible for their real-world actions. A while ago, I wrote a couple of posts about how social-networking could get you a pink slip, and how it could hurt or help you in your next job. Several months later, and completely unrelated to my posts, a CIO.com blogger, Meredith Levinson, wrote a piece basically telling employers to stop snooping into the online lives of job seekers. Her article made some very good points and is very well written. However, it is not very realistic. Employee behavior directly reflects on the image of the company. This is a valid consideration that every company, and candidate, should take into account. It is perfectly valid for potential employers to exclude candidates that routinely display behavior and conduct online that is dangerous, inappropriate, or would be considered unwise by most people. Basically, if a candidate cannot exercise reasonable judgment online, then how can they be trusted to exercise reasonable judgment in the workplace? Can a potential employer abuse access to social my working sites? Of course, a hiring manager that disagrees with political or social commentary by a candidate can, of course, make it impossible for the candidate to be hired. As a candidate, this is the dangerous side of opening your personal life and opinions to the World Wide Web. 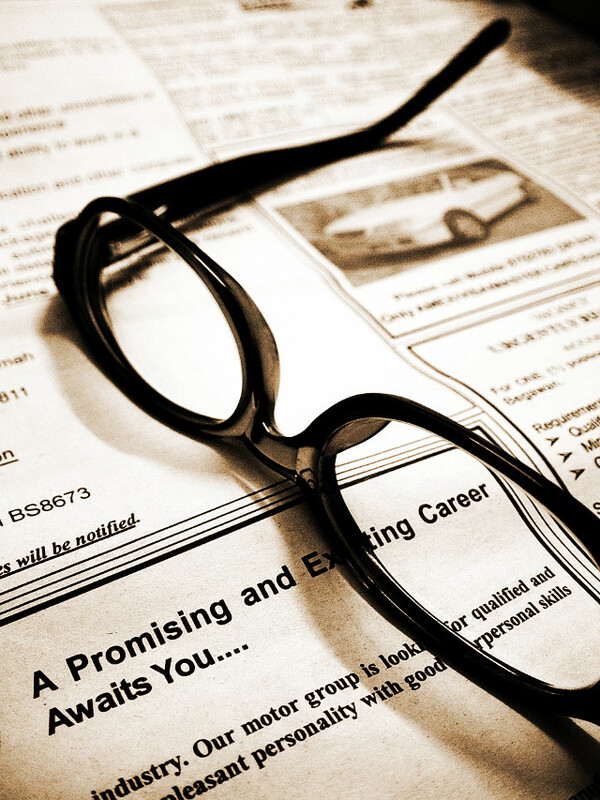 Remember, only your resume is speaking for you during the first initial cut by HR. As a candidate be aware, it is really as simple as that. Your potential employer, if not your current employer, will research your online identity. Be sure you know, and are comfortable, with what they are going to find. If you do not like what you find, then change it. This is the beauty of the information age. OH &^%$, What Just Happened?!? When you are saying ‘reasonable judgement’, it is really just another way of saying that it is OK for people in authority to dictate their morality on others. Companies seem to have forgotten that people do have personal lives that do not effect how they do their job.